Trust me, I know how frustrating getting more traffic is. It doesn't matter what niche you operate in. It doesn't matter if you sell high end services or $.99 digital products. Without traffic we are all dead in the water. Without traffic we don't make sales. And we are all in the same boat when it comes to our traffic generation options. If you want "free" traffic, then be prepared to slave away in the overly competitive world of SEO. If you are just getting started with SEO this late in the game you can expect to find yourself waiting up to 6 months before you even see movement in the SERPS depending on your keywords. You will find out real soon that there is no such thing as "free" traffic. For most, SEO just doesn't make sense. Ahh... Do you remember the good ole' days? Back before Google started banning thousands of Adwords accounts and suspending campaigns on a whim? Adwords used to be a great source of traffic. "Used to" being the key there of course. Nowadays, if you want to use Adwords you had better get ready to take out a second mortgage on your house and spend a ridiculous amount of time just trying to figure out what you can and can't do! Adwords just isn't what it used to be. It is going the way of Adwords - and fast! Just in the past 3 months Facebook has introduced changes to their ads program that has made it tougher to get approved and generally upset the average Facebook user. Don't believe me? Try running a news feed ad these days and see how much spam/hateful comments you get. Just try spending an afternoon deleting spam from your Facebook ads and you'll understand why it can feel like you are throwing away money sometimes. What if you could peak inside the inner workings of a 7 figure Silicon tech company? What if you could see how THEY generated traffic? What do you think you would see? What would you want to ask? "How are they able to drive millions of targeted visitors without losing their shirts in the process?" We are talking about multi-million dollar companies - many of them starting as solo entrepreneurship ventures out of their mothers' basements - being able to generate the kinds of traffic that sustains fully fledged companies with employees, fancy offices, overhead etc. And these companies aren't doing this over the course of years. They are going from zero to hero in MONTHS. How on earth is this possible? For a long time the people who knew were keeping their lips sealed. "Loose lips sink ships" as they say. But more recently, the Founders, CEOs, Chief Marketing Officers and highly paid marketing consultants have begun to share their strategies with the rest of the marketplace. They have begun to let us in on their "secret" traffic sources. 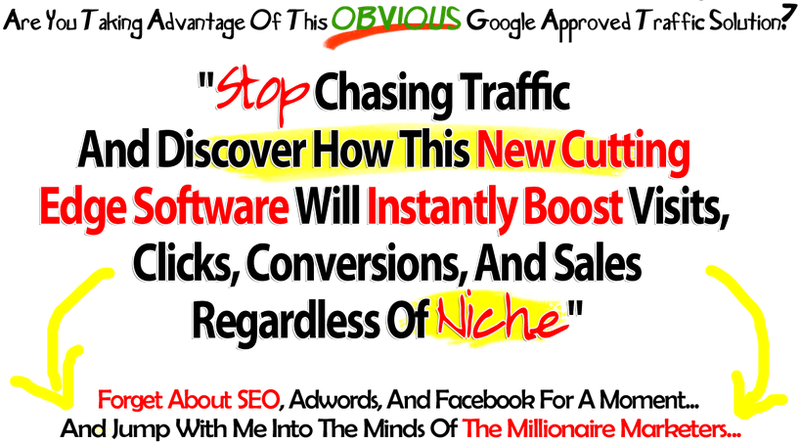 A powerful combination everything that makes traffic flow and effortlessly convert! 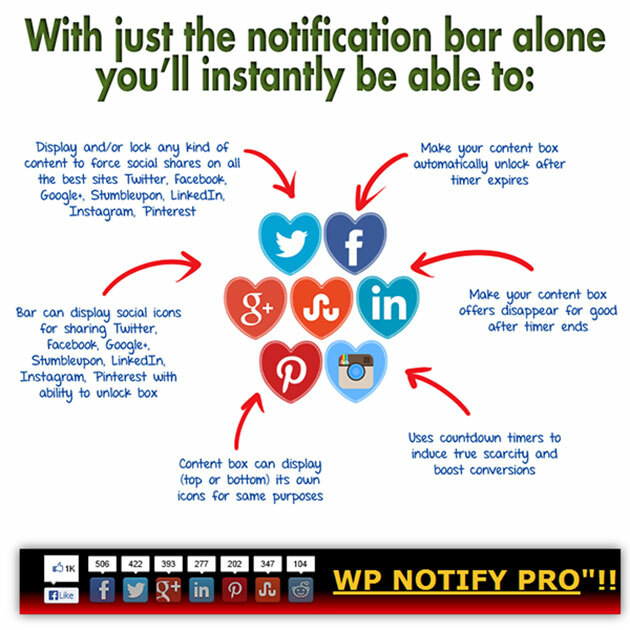 Advanced notification bars, versatile pop-up boxes, viral social sharing and visitor geo targeting! You see, multimillion dollar companies have learned, the fastest way to make money online is to get other people to make it for you! That is why on almost EVERY large site online today you see some combo of notification bar, popup box, social sharing and of course they know how to geo target their visitors for max conversions! The problem is that a combination high quality and easy to use notification bars, popups and social sharing apps can EASILY cost up to 50 bucks PER MONTH to get and keep them all on your sites. Because of this, many marketers simply turn a blind eye and pretend that they aren't as effective as they appear. And for that kind of price, I don’t blame them! I know for a fact there are many people that still struggle every day just to get a little bit of traffic to their sites...let alone get it to convert… and these low performing sites aren't making it any easier to invest in high quality, traffic driving tools LIKE notification bars AND popups AND social sharing...It's a vicious, draining cycle! This poses a massive challenge for those of us that don’t have the huge budgets and unlimited resources that all the big-time marketers do. Most traffic methods are increasingly difficult and time intensive... SEO is getting MORE complex - not easier. Most paid traffic networks (Adwords, Facebook etc.) are clamping down and turning what should be a simple process into a nightmare of "ad approvals" and "quality scores". It is ALL getting more expensive. There are more marketers competing for rankings. There are more marketers buying ads within the ad networks. This is driving the cost of doing business up and up and up. This is why having software solutions like a notification bar is such a timely discovery for marketers like you and I. And here is something that will give everyone a chance to finally start getting the results they’ve been working so hard to achieve but are still falling short. But they ALSO specialize in spreading social link love to your sites by prominently displaying the social share icons and encouraging your visitors to click them in the best ways possible. And of course the ability to dissect traffic from five of the best converting, money spending countries in the world and cater to them specifically. With targeting there will be no more one-size fits all promotions to the whole world because the ability to target your visitors is almost always the difference between making sales and wasting your money. And of course it is simple to install, easy to make work and better yet, even easier to get the results you’re looking for with not nearly as much effort. Like I said, it’s proven that notification bars drive click thru rates through the roof, otherwise why would so many popular sites be using some form of them to advertise and get clicks?? Now you will be able to combine the powerful features of a premium notification bar and pop-up box to make your options become near limitless! Ability to track clicks to maximize conversions! 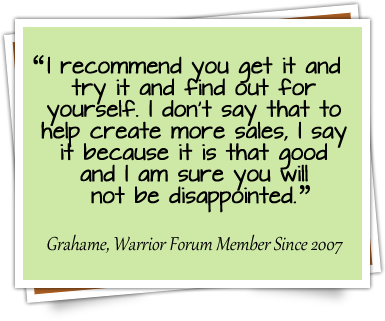 No matter what niche you're in, this will work for you! Quickly engaging your visitors for maximum branding loyalty! Improve SEO and bring more high targeted traffic to your site without having to lift a finger! Now tell me, is there much more you can ask for than that? If you’re not taking advantage of technology like this, then you’re basically bringing a knife to a gun fight trying to survive online. Regardless…I think having to pay so much for it is ridiculous and especially for technology that doesn’t have HALF the functionality that WP Notify Pro does. That’s why I created a HIGH quality WordPress notification bar that ANYBODY can afford, not just the people that are already raking in tons of sales every day. Let me give you the opportunity to have this up on all your sites and your clients sites in no time for a SINGLE payment of only $37 dollars. Yes, only $37 to do the same thing the expensive traffic generating and click sucking plugins out there are doing and much, much more. 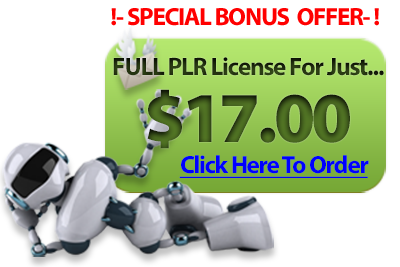 And guess what there is a Private Label Rights option as well so you can not only use this software on your sites but make money selling it as well. Bet you weren't expecting that! 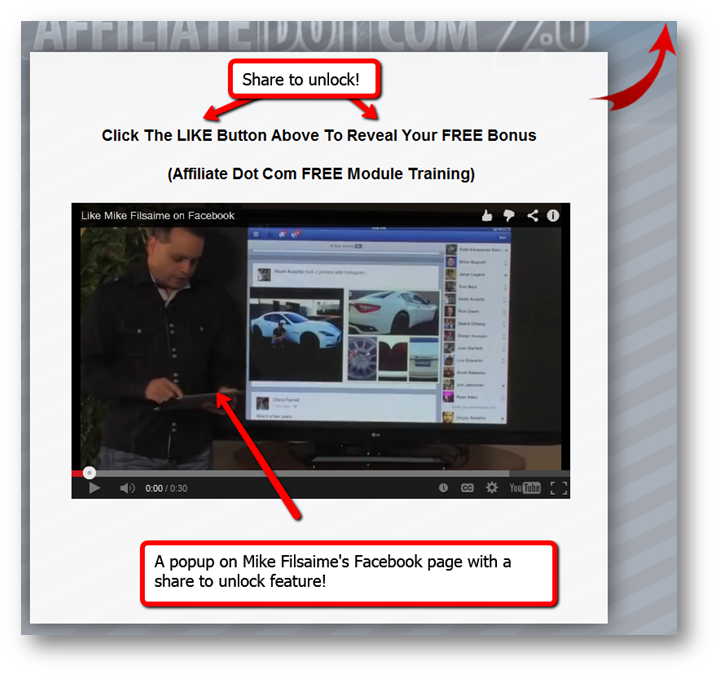 Trust me, everyone needs traffic and sales so this plugin is not difficult to sell at all. I put my heart and soul into making this, so don’t think that just because it’s cheaper, it’s lower quality. You can go ahead and get it right away and have it up and running on one of your sites in no time. If you don’t start seeing the improved results that I expect for you, then contact me right away and I’ll gladly give you a quick refund. No questions asked and you can keep the plugin! As simple as that. Fact is, everyone is looking for an extra edge in this tough business, so I believe it's well worth a small one-time fee in order to get it TODAY! And trust me, you can't get this anywhere else for ANY amount of money. "How To Create & Manage Unlimited Custom Ebooks And Spin Any Word To Turn Duplicate Content Into Unique Content!!" Instant Blog To Ebook! Create A Professional E-Book Of Your Entire Wordpress Blog!! WP Fancy Box Poppers Plugin! 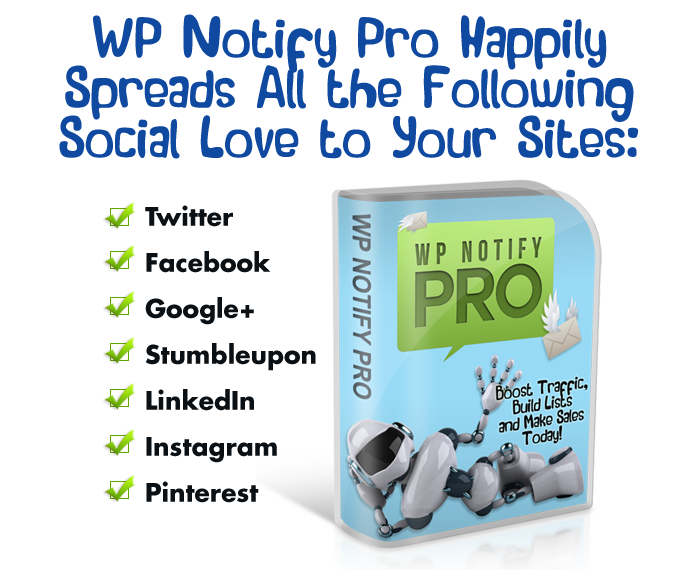 "How To Create Professional, Lightweight Pop-Up Boxes In Seconds With The New Easy-To-Use WP Plugin!!" 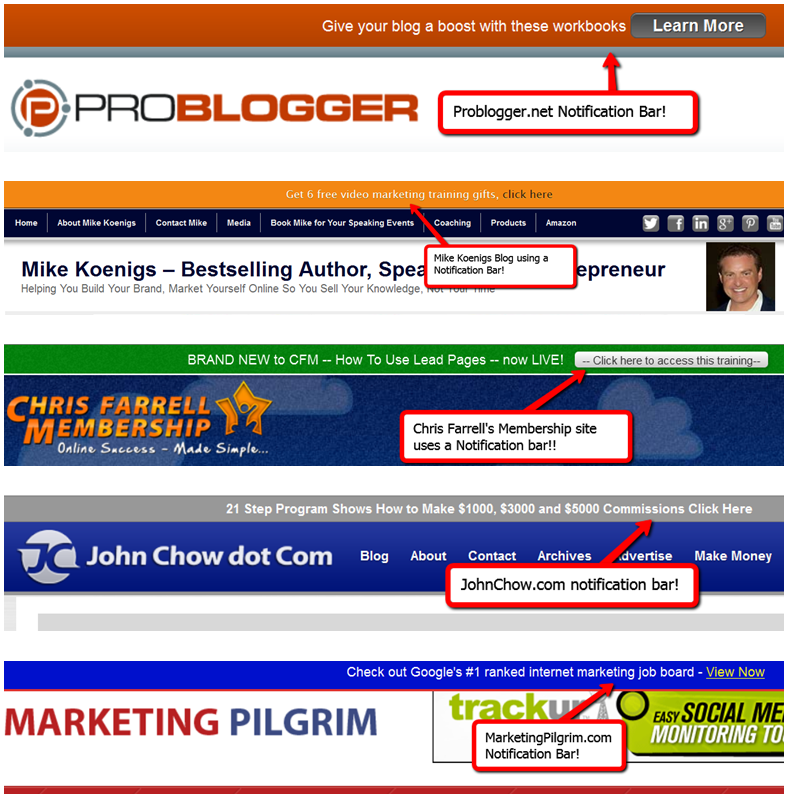 Create & Manage Lightweight FancyBox Poppers Window In Your Blog With Custome Content From One Simple Dashboard! 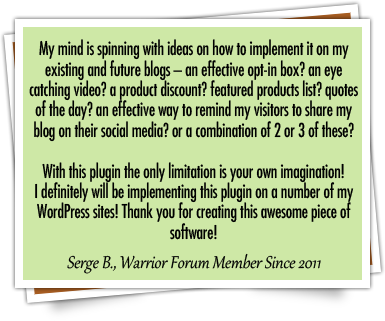 "How to Use Free Wordpress Plugins That Will Help You Run Your Business Smoothly...And Make Both Your Prospects and the Search Engines Happy...Giving You Better Ranking, And Potential Prospects!!" In This Video Course, You Will Move Through 10 Different Important Sections Of Wordpress Plugins! "How Successful Internet Marketers Multiply Their Sales By Using A Proper Sales Funnel Without Doing No Additional Work And Make Money On The Fly!!" 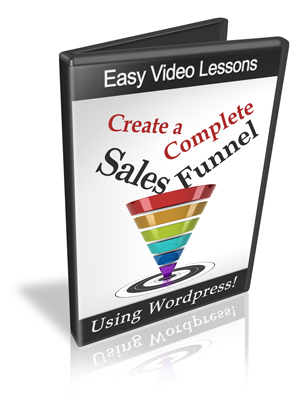 This Video Series Will Show You How To Get Your Sales Funnel Set Up, Get People Into Your Sales Funnel And How Everything Else Happens By Itself! Any Questions Just email me here: Click here to contact! P.S. This one-time investment could radically change the way you approach your traffic generation strategy and have you making more sales today. P.P.S. 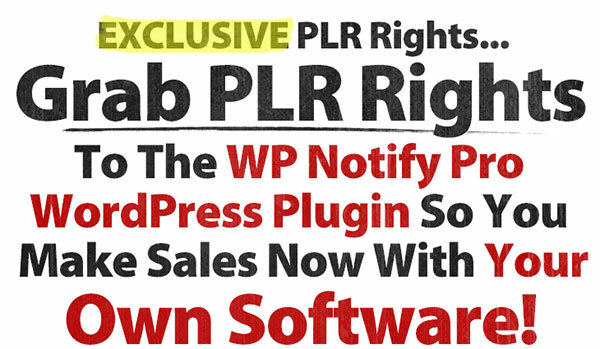 Remember, if you order 'The WP NotifyPro' TODAY for only $17.00, you also get the Four SUPER bonuses with Resale Rightrs. Act Now! Guarantees / Refunds: This package does not come with a refund guarantee attached. I know most people seeing this offer fully understand why I can't include a refund policy. Once someone has downloaded these products I have no way of knowing what happens to them. This offer isn't like a software program I need to guarantee that it will work. It's a business opportunity for serious people - So I would urge anyone who thinks they may want a refund or needs some kind of guarantee with this to NOT buy the package and leave the license for someone else who will make money with it. At $17.00/pack, this has to be one of the best, if not the best investment you can make online. 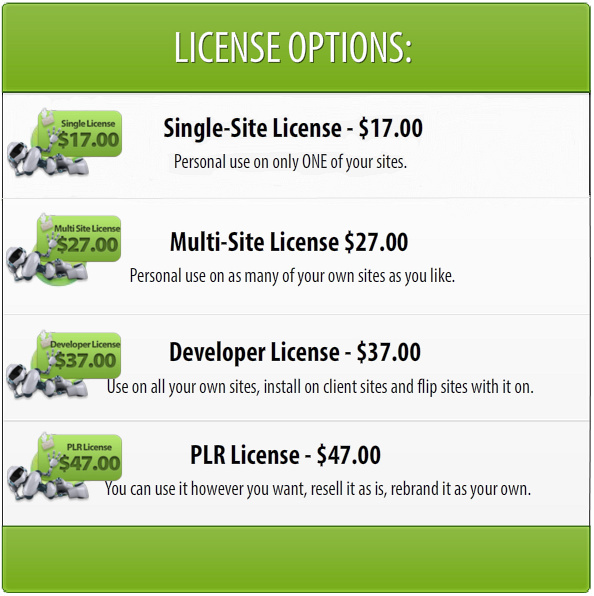 You are getting valuable master rights products and private label rights and source code that you can use and sell how you wish but once you have accessed it then it is yours. If this policy concerns you or that you genuinely feel $17.00/pack for everything on offer here is a 'risky' investment then again PLEASE DO NOT PURCHASE! Earnings disclaimer: Every effort has been made to accurately represent this product and it's potential. Even though this industry is one of the few where one can write their own check in terms of earnings, there is no guarantee that you will earn any money using the techniques and ideas in these materials. Examples in these materials are not to be interpreted as a promise or guarantee of earnings. Earning potential is entirely dependent on the person using our product, ideas and techniques. We do not purport this as a get rich scheme. Materials in our product and our website may contain information that includes or is based upon forward-looking statements within the meaning of the securities litigation reform act of 1995. Forward-looking statements give our expectations or forecasts of future events. You can identify these statements by the fact that they do not relate strictly to historical or current facts. They use words such as ?anticipate,? ?estimate,? ?expect,? ?project,? ?intend,? ?plan,? ?believe,? and other words and terms of similar meaning in connection with a description of potential earnings or financial performance. Any and all forward looking statements here or on any of our sales material are intended to express our opinion of earnings potential. Many factors will be important in determining your actual results and no guarantees are made that you will achieve results similar to ours or anybody else's, in fact no guarantees are made that you will achieve any results from ours ideas and techniques in our material. The information contained in this website is for general information and entertainment purposes only. In no event will we be liable for any loss or damage including without limitation, indirect or consequential loss or damage, or any loss or damage whatsoever arising from loss of data or profits arising out of, or in connection with, the use of this website or WP Notify Pro software WordPress plugin.